Price depends on vehicle size and condition, for more information please call us. 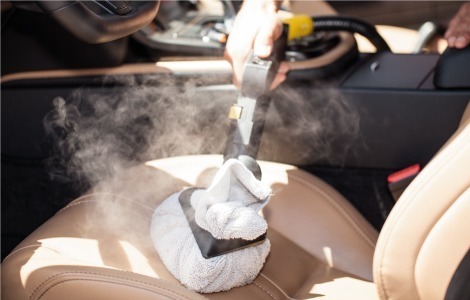 We specialise in steam cleaning of interior and exterior of vehicles. Steam cleaning kills all breathing bacteria and kills all unwelcome smells. So whether you have bought a car and want to make sure it is clean or you are a fleet operator, if your vehicles need steam cleaning or sanitising we can help. We specialise in ambulance cleaning and our customers include St. Johns Ambulance and PTS Transport Service. We specialise in detailed Cleaning of Soft Top Roofs. So if you have a cabriolet or convertible car. Have you checked your Roof? Does it need Cleaning? Have you ever had it treated? 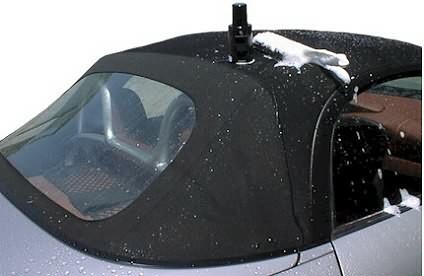 Soft Top Roofs need care and protection just like the paint work and interior of your vehicle. Many individuals are unaware of the issues which can arise from not looking after your vehicle Roof. The result can be very expensive and could be an inconvenience. 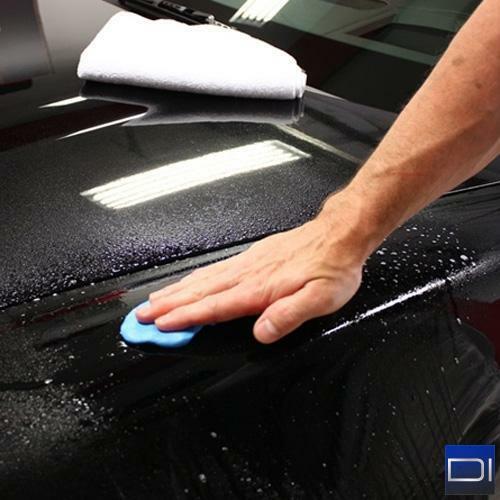 If it rains and the water beads and runs away from your car, your soft top Roof is fine and does not need cleaning. However if the water soaks and disappears in the roof, you have a problem. It is time you cleaned, treated and protected your roof. Extensively vacuumed and clean all the dust and particles. Extensively and vigorously steam the whole of the Roof and mouldings around the roof. Using the latest available cleaner the Roof is cleaned. Using the latest Fabric sealant and Protector to seal the Roof and protect from weather elements.